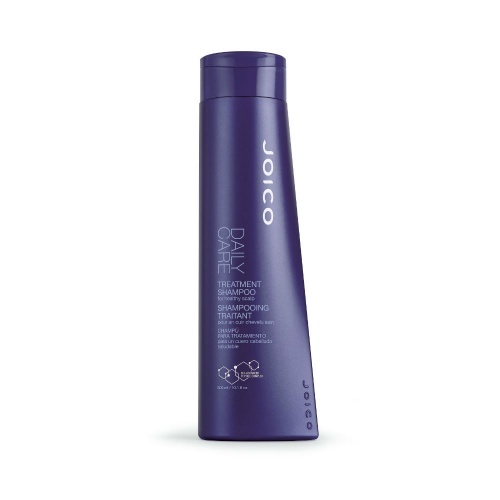 Joico Dailycare Treatment Shampoo is for Dandruff, Psoriasis, and Excessive Oily scalps. 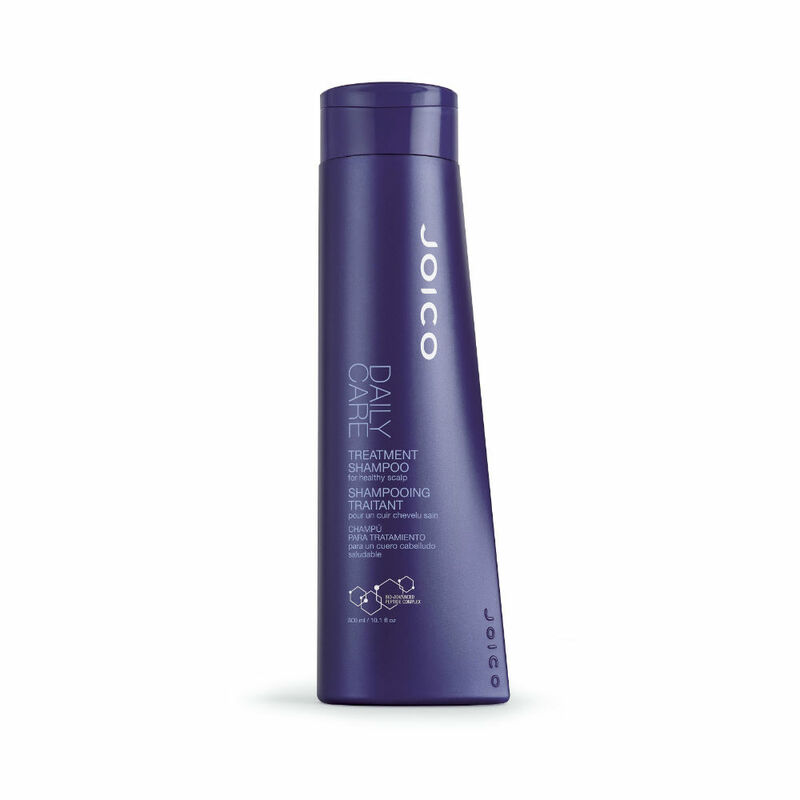 Leaves Hair Soft and manageable and full of body. 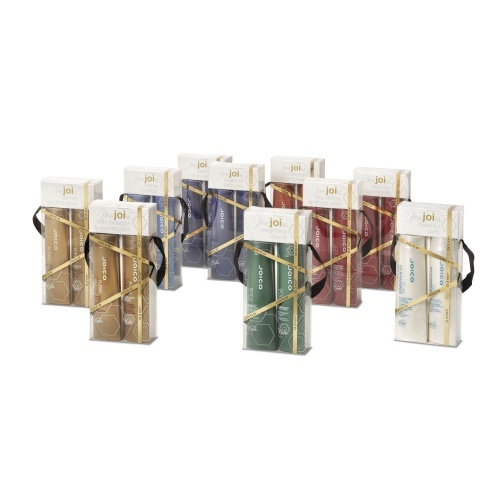 Calms Scalp of irritations and redness. Removes excess oiliness, without stripping it's moisture.